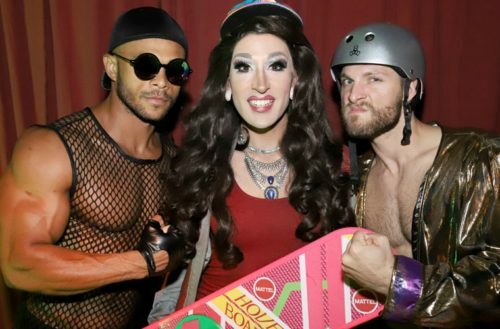 Paige Turner’s “So You Think You Can Drag” returned to New World Stages in the Hell’s Kitchen neighborhood of New York last night for another week of intense competition. This week’s theme was movies, and queens paid homage to films like Mean Girls, Back to the Future and Burlesque. 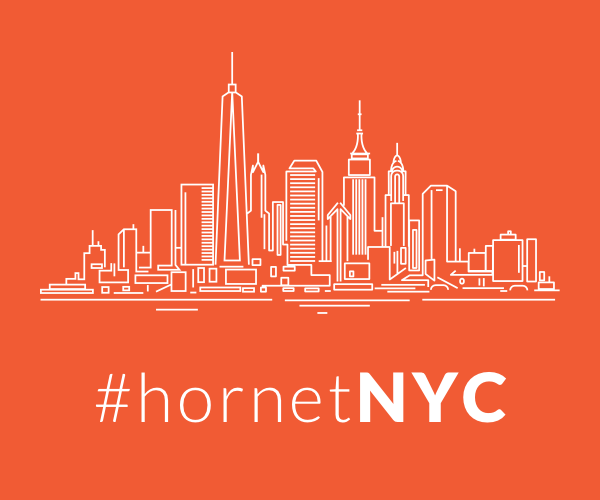 Gay social networking app Hornet is sponsoring this special season of “All Stars,” as ten queens were invited back from the first seven seasons of the popular New York gay nightlife event. For the next two installments on Sept. 28 and Oct. 5, show your Hornet app at the door to get in for free. Photographer Jeff Eason was there at week two last night to capture all the glitz and glamour for us.